Fitness is Function: 4 Week Kettlebell Workout Plan is a 2 DVD set from My Mad Methods. In this set Mark de Grasse takes you thru 18 workouts intended to done over a 4 week period. While I’ve owned kettlebells for quite a while, I’ll admit I rarely use them. In my case I’ve used them for swings and that’s about it. Up until a few weeks ago I couldn’t even do a clean without banging the crap out of my wrists. So when I saw “Perfect for Novice Kettelbell Users” I decided to give it a shot. The DVD set was delivered promptly to my home and the following day I decided to take it for a spin. Technical Aspects: The audio and video are adequate for the job. I never had any issues with understanding what Mark was saying or demonstrating. I give both audio and visual a 7 of 10. The first DVD is an introduction/tutorial. Mark discusses the basics of functional exercises, gives an overview of the intent behind certain sets and demonstrates 16 separates exercises. There are three “set” types: strength, conditioning and core. The exercises used in these sets are different as is the pace of exercise. In all cases an exercise is performed for a given amount of time, there is a 15 sec break and then another exercise is down. This pattern is repeated. If I had to describe it I’d say it’s Tabata-esque. The final chapters are demonstrations of 16 exercises (9 bodyweight and 7 kettlebell). A beginner and a moderate version of each exercise is demonstrated so that the viewer can choose what it best for him/her based on their current level of fitness/strength. The demos of the kettlebell movements were very helpeful. There is a brief section on progression. 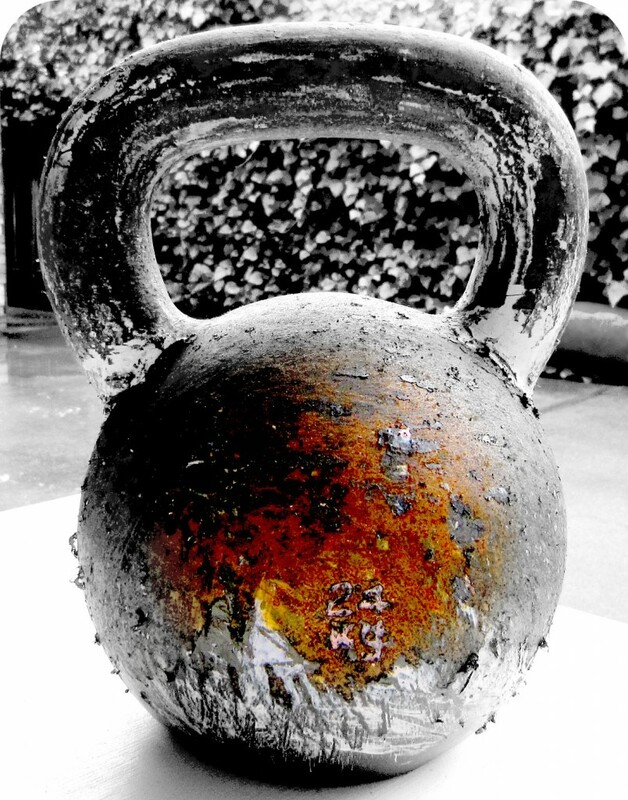 In a nutshell, use the hardest version of each exercise you can and you can always make the kettlebell heavier. Rest periods can also be eliminated. These variations give the DVD some measure re-playability. The second disc contains the workouts that you’ll be completing over the next 28 days. There are 18 workouts in total that are scheduled over 28 days. Week 1 & 2 have 4 workouts (Days 1, 2, 4 & 5) and in week 3 & 4 the volume is increased to 5 workouts (Day 1, 2, 3, 5 & 6). Workouts are all preceded by the same 5 minute warm-up and then a roughly 20 minute session. There is some progression of difficulty thru the 28 day plan. Each training session uses a combination of bodyweight and kettlebell movements. I train BJJ 4-5 days a week (with multiple sessions on Monday and Wednesday). With that schedule I don’t have the time or recovery to add 4-5 kettlebell sessions a week. Instead I incorporated kettelbell sessions on the days that I trained only once and kept my rest days as rest days. I started with using the beginner bodyweight exercises and a 30lb kettlebell and by the end of the month I was able to do the advanced versions of all exercises and used a 53lb kettlebell for almost everything. I did all the workouts on a 4’ x 8’ Dollamur mat and as long as you have a high ceiling the space needed is minimal. Each 25 minute session was fairly consistent with a tough warm-up at my school. The strength component from the kettlebell was a welcome addition and something that I thoroughly enjoyed. I particularly appreciated the emphasis on deep squatting and core strength. As a strength training program I’m not sure that this particular video would be enough for me with my current baseline of fitness and strength. I’ll continue to use this set as I work on improving my work capacity. “Work capacity refers to the general ability of the body as a machine to product work of different intensity and durations using the appropriate energy systems of the body” (Mel Siff, 2003). Think road work and since I hate running this is an excellent substitute. For more on work capacity I’d highly recommend Ross Enamait’s article HERE. This DVD set is a good intro to kettlebells and has a place in my training when I’m working on overall work capacity (which is almost always). Fitness is Function is currently on sale for $39.99. They also have an online option for $9.99 (this is a steal). This is a good program that I can insert into my current training for a little extra work. For a beginner this DVD could serve you well for many months by adjusting the difficulty of the exercises and the weight of the kettlebell. 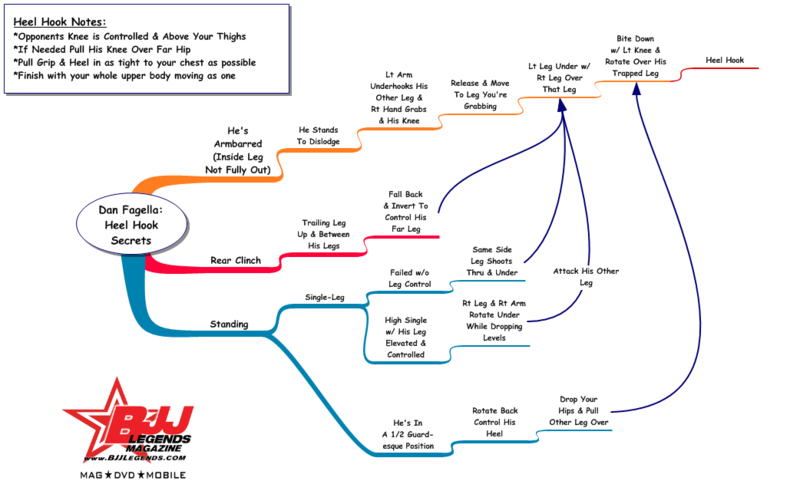 Next PostHow The iGrapple App is Eliminating The “Learning Curve” From Brazilian Jiu Jitsu!